The post What Size Dog Should You Get? Things to Consider by Jackie Brown appeared first on Dogster. Copying over entire articles infringes on copyright laws. You may not be aware of it, but all of these articles were assigned, contracted and paid for, so they aren’t considered public domain. However, we appreciate that you like the article and would love it if you continued sharing just the first paragraph of an article, then linking out to the rest of the piece on Dogster.com. Dogs come in all sizes from diminutive to giant, and each have their challenges and benefits, some of which you might not have thought about. 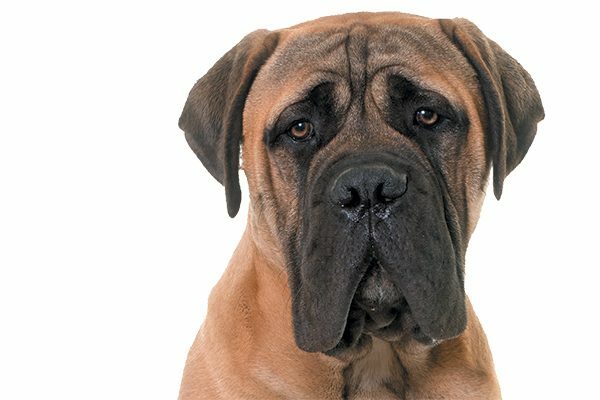 “Size does not always dictate that a dog may be more or less work, but there are some things to consider when looking at getting a dog,” says Megan Stanley, CPDT-KA, CBCC-KA, chair of the board of directors for the Association of Professional Dog Trainers and owner of Dogma Training & Pet Services in Calgary, Alberta, Canada. Let’s look at the three main size groups — small or toy, medium, and large or giant — and highlight their challenges and benefits. Always supervise interactions between children and dogs — no matter what the dog’s size may be. Photography © JackF | Getty Images. No doubt about it, big dogs are magnificent to behold. Large dogs (even friendly ones) also make people think twice about approaching your home. Most large and giant breeds need a lot of space, but some are surprisingly low energy. For instance, Greyhounds are happy to hang around an apartment if you provide daily walks and the opportunity to get out and stretch their legs somewhere safe off leash. A large, strong dog requires an owner who is physically capable of handling them. Consider not only the puppy and adult years, but seniorhood, too. Large dogs with arthritis or other ailments might need help climbing stairs or getting in and out of the car — no small feat when your dog weighs 100 pounds! Some other things to think about: Bigger dogs make bigger messes. They have more hair, more drool and more poop! Consider whether you travel a lot and want to take your dog with you. Large and giant breeds take up a lot of room in a car and must travel in the cargo hold when flying (an additional cost). Cost is another consideration. “From a financial standpoint, the larger the dog, the more it costs to feed and care for them,” Megan says. 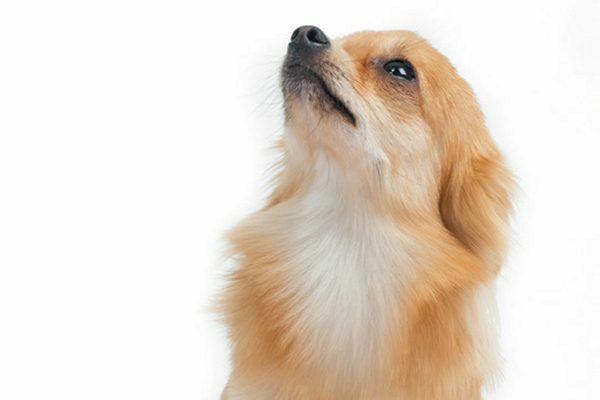 The cost of food, crates and beds, certain medications, grooming and even surgery climbs higher the more a dog weighs. This size is great for people who like a “big dog” but don’t have the space or strength required to handle a large or giant breed. A medium-sized dog needs a little less space than a giant breed but isn’t delicate like some of the smaller dogs. “A medium to larger dog would be best for an active lifestyle,” Megan says. If you like jogging, hiking and camping, this size might be the ticket. It’s often easier to care for two small dogs than two big ones. Photography © GlobalP | Getty Images. It also costs less to feed and care for them. Small dogs are easy to pick up and carry, and they are portable enough to accompany you wherever you go. They are especially great for jet-setters who want to fly and stay in hotels with their pet. If you long for more than one dog, it’s often easier to care for two small ones than two big ones. However, small dogs are more fragile. They are not a great choice for families with kids younger than 5 years old or households that already have large, rambunctious dogs. Thumbnail: Photography ©GlobalP | Getty Images.